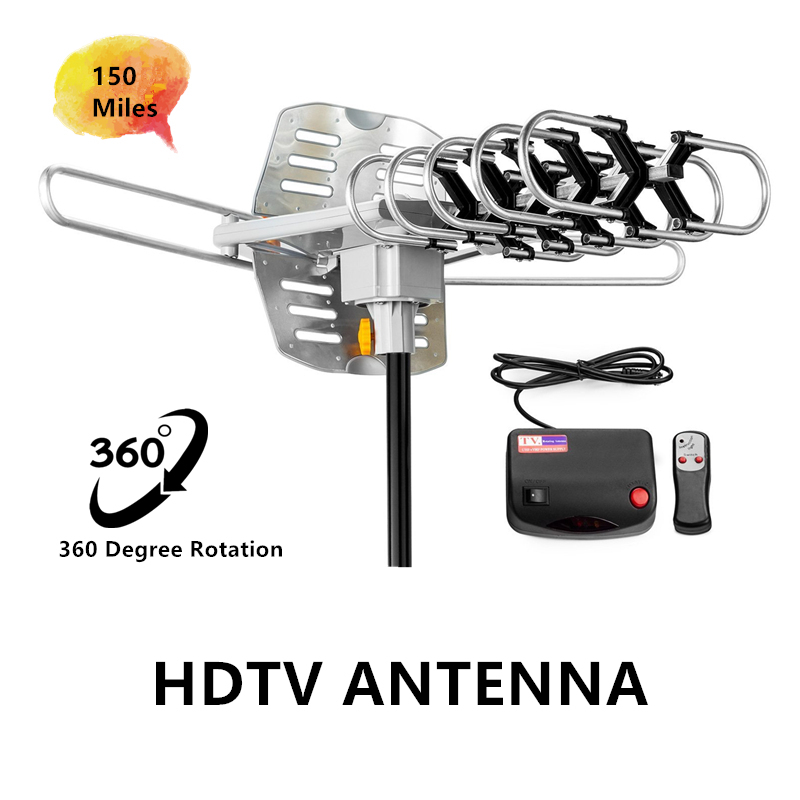 150 Miles Long Range and Dual TV Outputs Outdoor TV Antenna --Full HDTV support 720p, 1080i, 1080p | Working Frequency: VHF 40~300MHz | UHF 470~890MHz | Receive free digital broadcast high definition TV signals. Support 2 TVs at the same time without a spliter. no special adapter needed. Easy install --360 degree TV Antenna no tools required. Comes with an easy-to-follow user manual so you can install the antenna with ease. 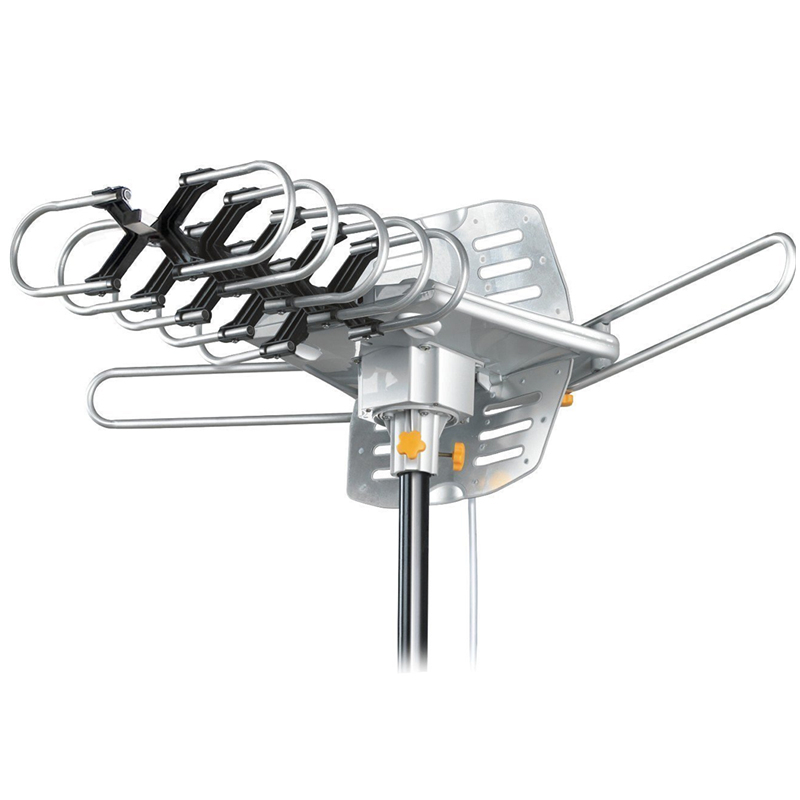 Weather Resistant-- 150 miles outdoor yagi hdtv antenna is for outdoor using. 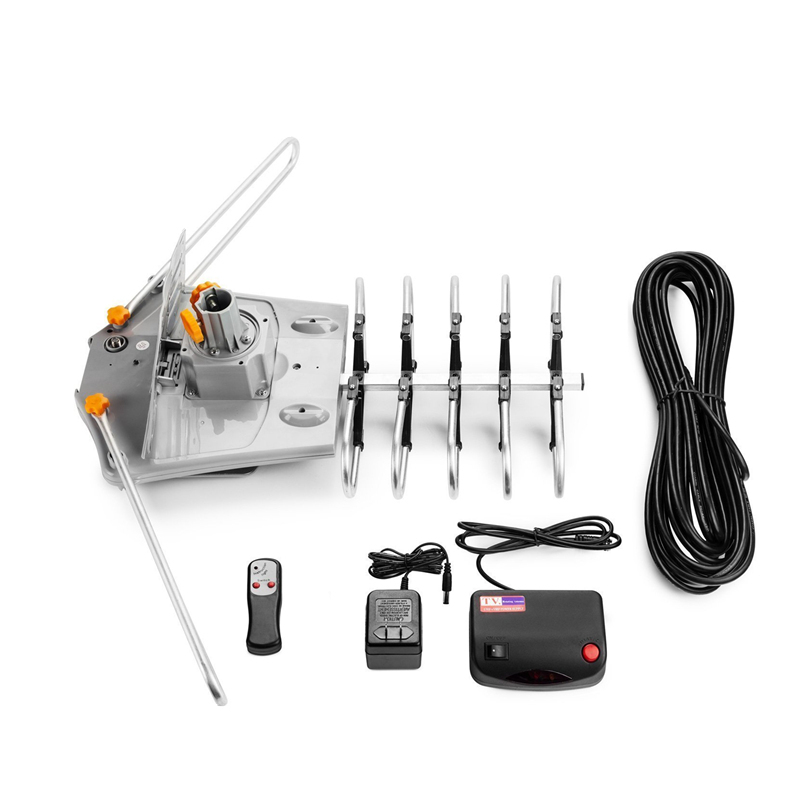 Antenna is lightning protected, durable design with grounding done -don`t get struck out by bad weather. 1. Why do you order from Yetnorson? Yetnorson can provide you one-stop shopping with wholesale price. 2. How can we promise you the quality? QC from third department is highly welcome. 3. Why the goods take so long to arrive my place? That depends on the way of shipment. If by ship, it is no wonder that will take longer time to arrive you compared with air. 4. How can i select the goods and know the price? 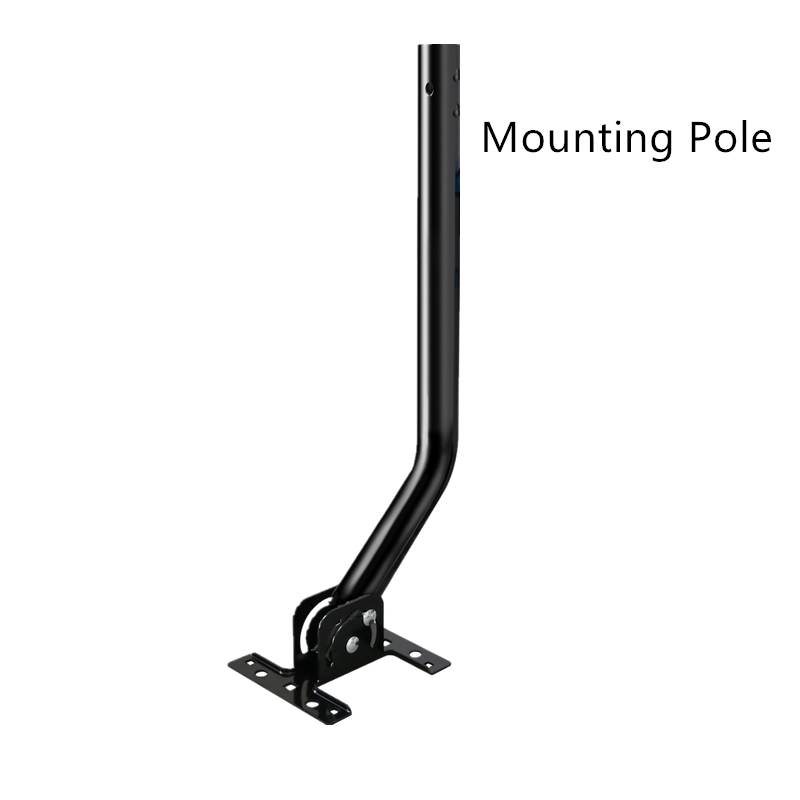 Looking for ideal Outdoor Tv Antenna Manufacturer & supplier ? We have a wide selection at great prices to help you get creative. All the 360 Degree Tv Antenna are quality guaranteed. 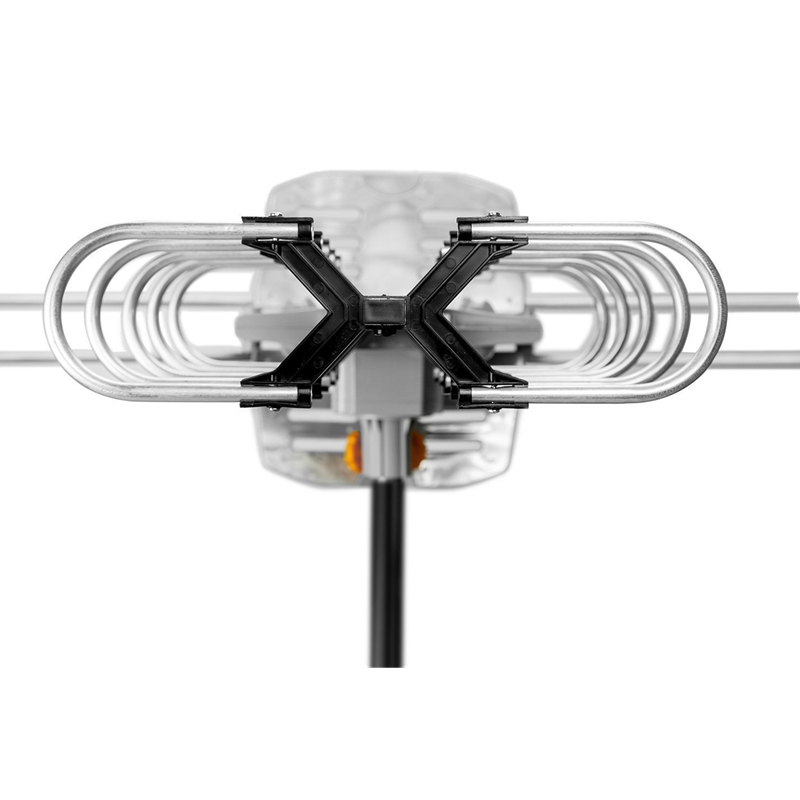 We are China Origin Factory of Outdoor Yagi Hdtv Antenna. If you have any question, please feel free to contact us.